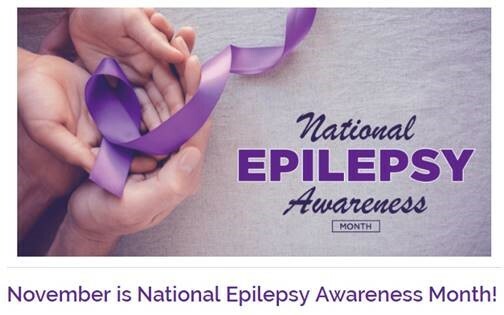 November is Epilepsy Awareness month! This year, Sterling employees took part in a big way. Epilepsy can affect anyone with a brain. According to the World Health Organization, epilepsy is the most common serious brain disorder worldwide with no age, racial, social class, national or geographic boundaries. Over a lifetime, one in 10 people will have a seizure, and one in 26 will be diagnosed with epilepsy. There are 3.4 million people in the U.S. living with active epilepsy – that’s more than Autism Spectrum Disorders, Parkinson’s, Multiple Sclerosis and Cerebral Palsy combined. Yet, Epilepsy receives one-tenth the research funding than any one of those neurological disorders. Public misunderstanding about epilepsy causes social challenges like bullying, discrimination, and depression. Way to go, Sterling Team! Sterling Employees came together to support an employee’s nephew, who has a rare form of epilepsy called Dravet Syndrome. 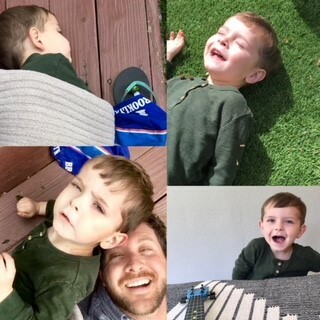 Dravet Syndrome is Dravet syndrome is a rare, lifelong form of epilepsy that begins in the first year of life with frequent and/or prolonged seizures. Previously known as Severe Myoclonic Epilepsy of Infancy (SMEI), it affects 1:15,700 individuals, 80% of whom have a mutation in their SCN1A gene . While seizures persist, other comorbidities such as developmental delay and abnormal EEGs are often not evident until the second or third year of life. Together, the team raised more than $100! Throughout the month, team members brought in returnable cans and plastic bottles from home to be donated to the cause. Proceeds were donated to the Dravet Foundation in the employee’s nephew’s name.